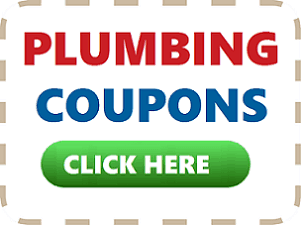 If you a good plumber to solve your residential plumbing needs, Done-Rite Plumbing is your choice. 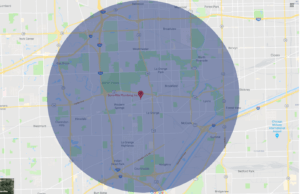 We have been providing quality workmanship for over 60 years in the La Grange area and our technicians are available 24 hours a day, 7 days a week. At Done-Rite Plumbing, all of our plumbing work is guaranteed! We know your home is extremely important to you and we that’s why we don’t take any shortcuts! 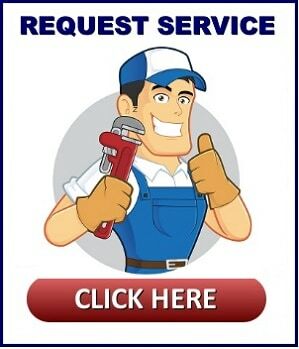 We also know you are busy, so having the right plumber come out and do the job right the first time is mandatory. You work hard for your home and our technicians will treat your home like it’s their own. 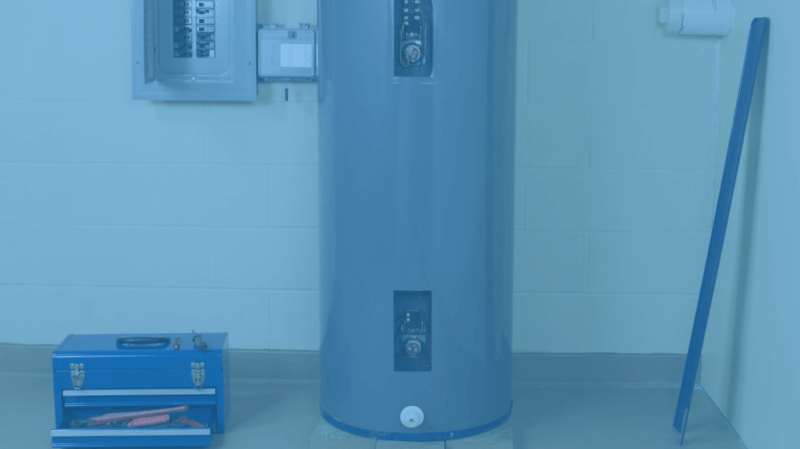 We want to help make your home a place where you can relax and not worry about even the most minute plumbing problem. We stock our warehouse with almost all of the parts and supplies so we can get your job done right and promptly! 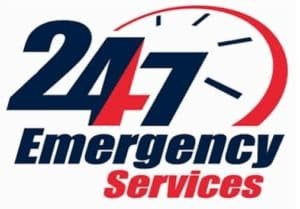 Our team is well equipped to provide you with flood prevention and flood control systems and guarantee all of our work, so you can sleep at night. Call Done-Rite Plumbing in La Grange for your residential plumbing solutions at (708) 246-3658 today!